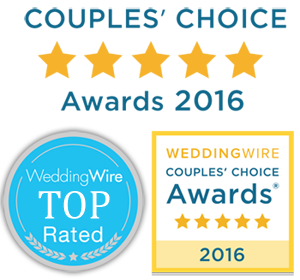 Find here answers about your wedding in Santorini such as a car rental for your wedding, tranfer for guests, rent a wedding gown, arrange a photographer, best photo shooting places in Santorini and more. If we cancel the reservation, will we get the money back? What is the best time to perform the ceremony? Where can we have our wedding reception? Is our civil marriage in Greece and Santorini legal?